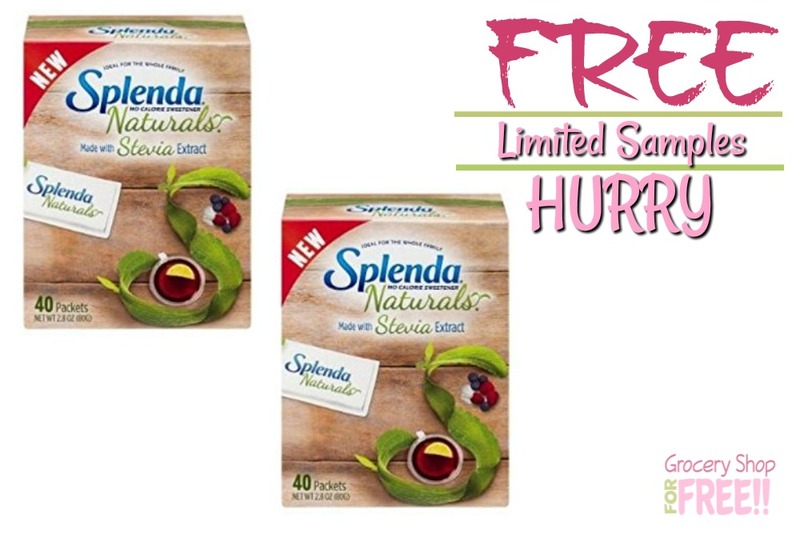 FREE Sample Of SPLENDA® Naturals Stevia Sweetener! You are here: Home / FREEbies / FREE Sample Of SPLENDA® Naturals Stevia Sweetener! Right now you can get a FREE sample of SPLENDA® Naturals Stevia Sweetener!